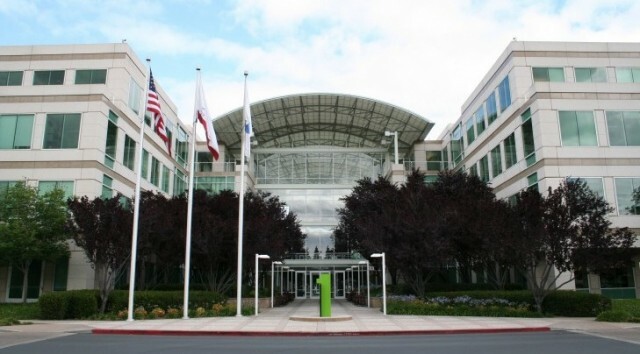 Apple intends to host the October 4th media event on their own campus in Cupertino, California, according to a new report from WSJ’s AllThingsD. The event is expected to be headlined by the iPhone 5 (or iPhone 4S), in addition to introducing the next iPod touch, iOS 5, iCloud, and Mac OS X 10.7.2 update. This is a change to Apple’s tradition of hosting larger event sat San Francisco’s Yerba Buena Center. Although AllThingsD isn’t sure as to why the events location is different, they propose a few theories. The other side to not booking the YBCA is that it has kept the event date hidden from the public, something that was relatively easy to guess due to the public accessibility of the Yerba Buena Centers event calendar. Few details on any new hardware have surfaced, and there is an ongoing debate as to whether a true iPhone 5 will be revealed or if the iPhone 4S will be the next-gen iPhone. While there is plenty of speculation in the tech world as to the specifics of the next phone, it’s important to remember that Apple goes to incredible lengths to keep products secret, as demonstrated by the immense security precautions surrounding the iPad when it was in testing prior to public launch. "Perhaps the release date was too much of a moving target to risk booking a large space like Yerba Buena Center for the Arts (YBCA), which has hosted a number of big product unveils in the past. 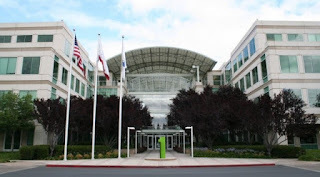 Perhaps, the company felt a more intimate venue was best for newly installed CEO Tim Cook’s first media event. Perhaps YBCA was simply already booked. Whatever the reason, the world will get it’s first look at the next iPhone at Apple’s Town Hall Auditorium in early October."